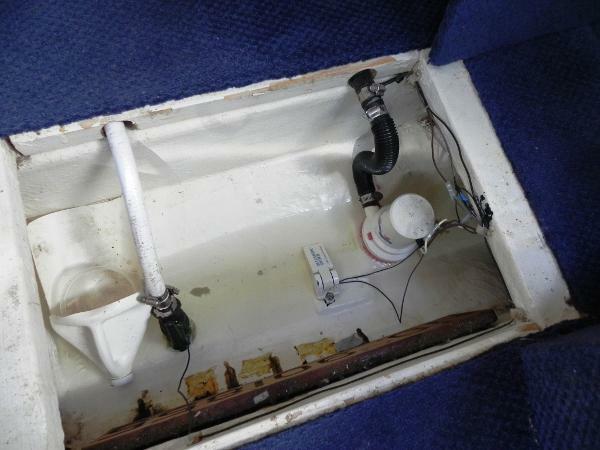 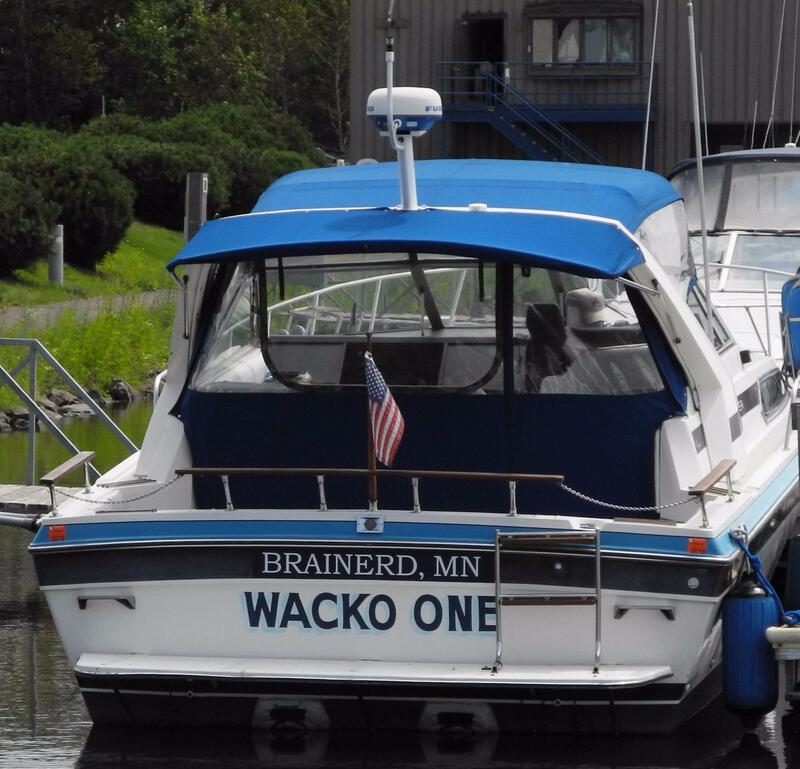 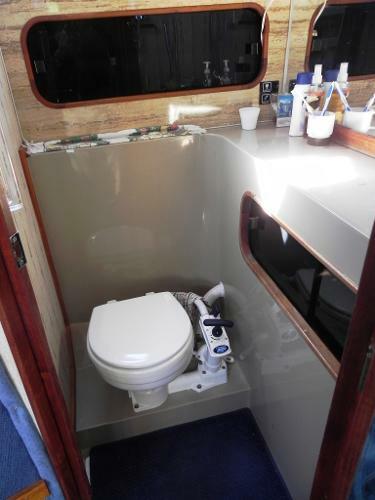 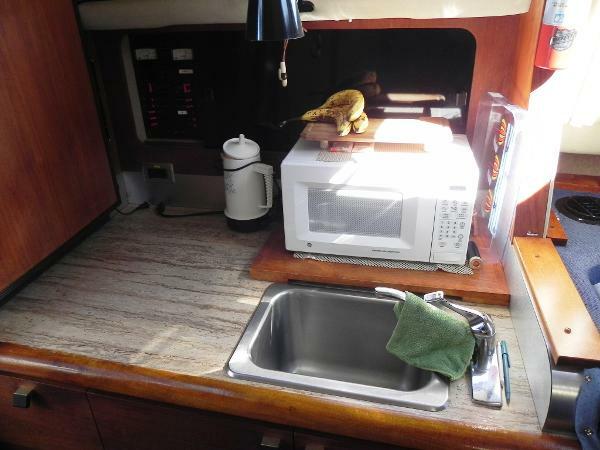 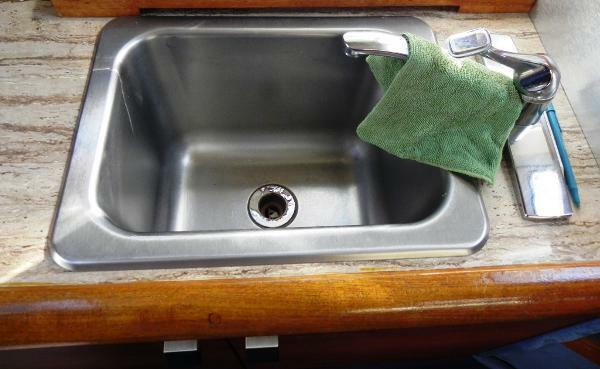 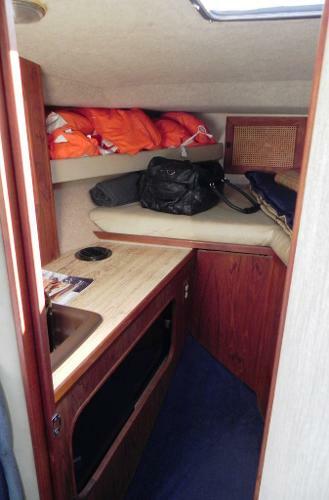 This well cared for, freshwater mid-sized cruiser is ready to go! 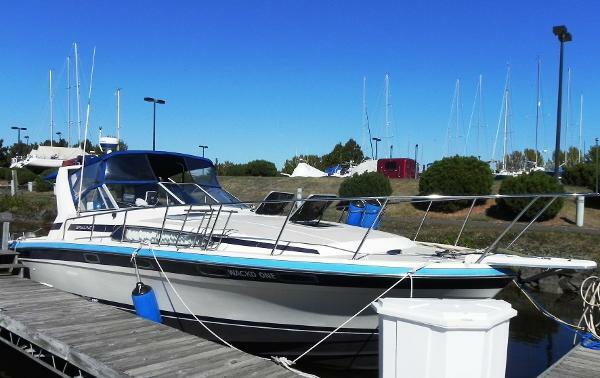 Twin Volvo 260 hp engines will get you to the fish with speed and reliability. 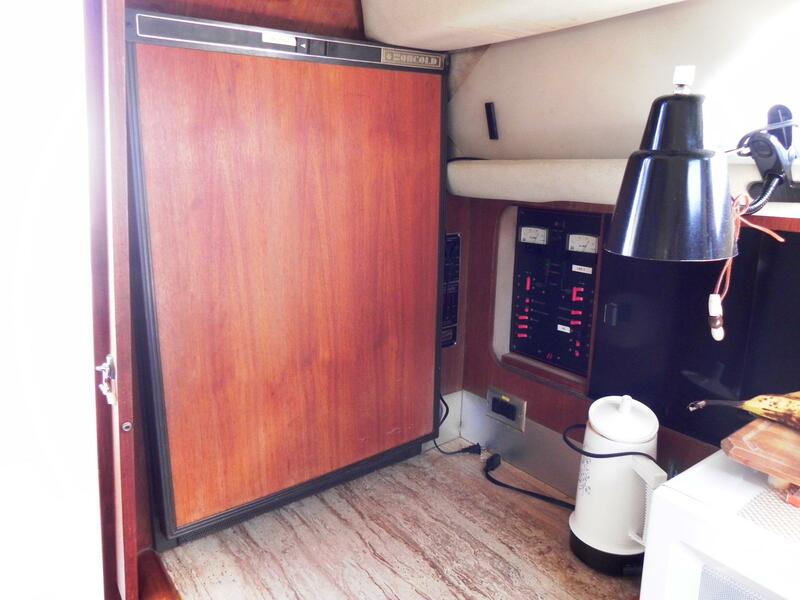 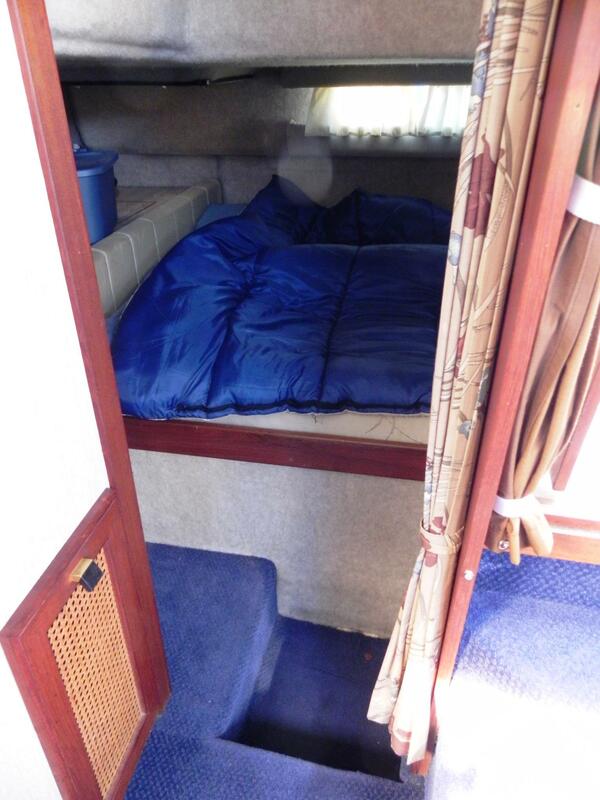 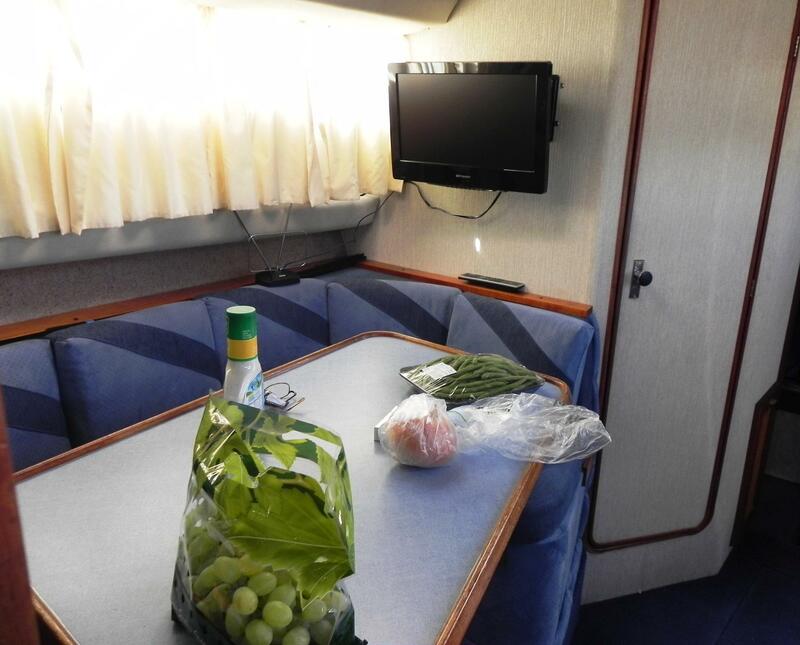 The canvas top and rear awning are if great condition and will keep you comfortable - rain or shine. 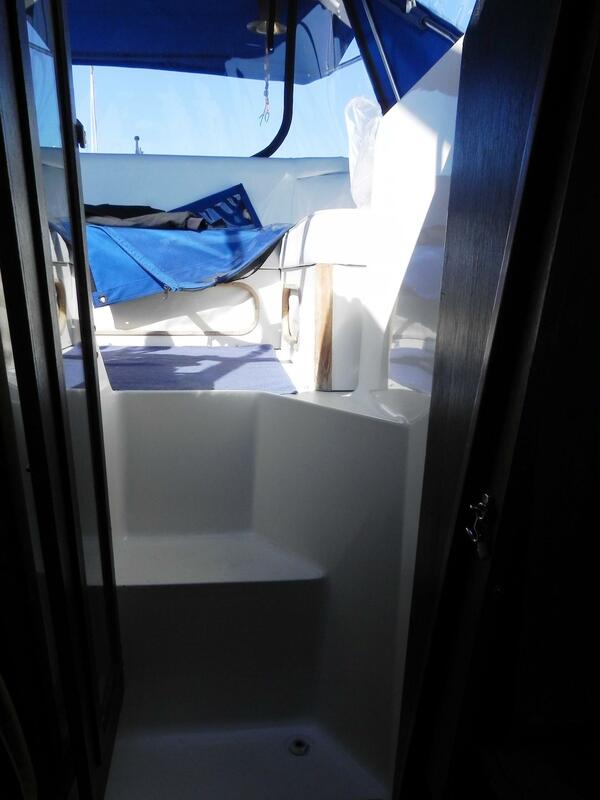 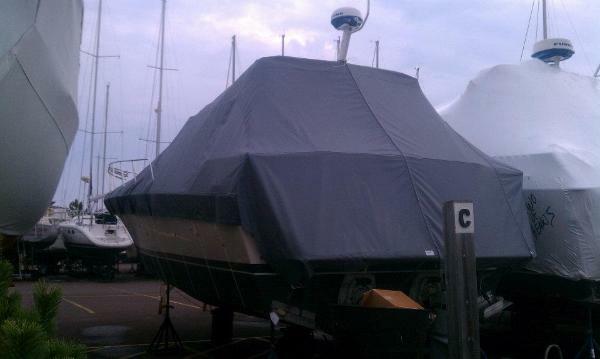 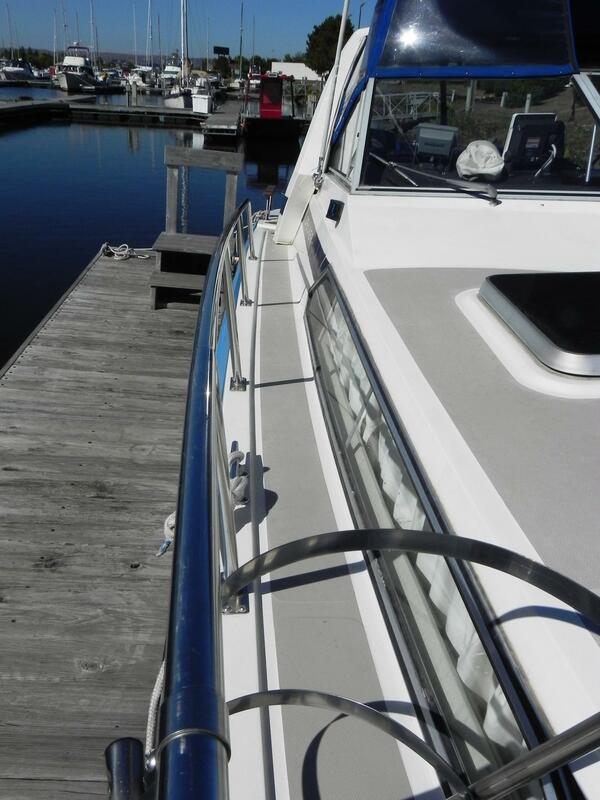 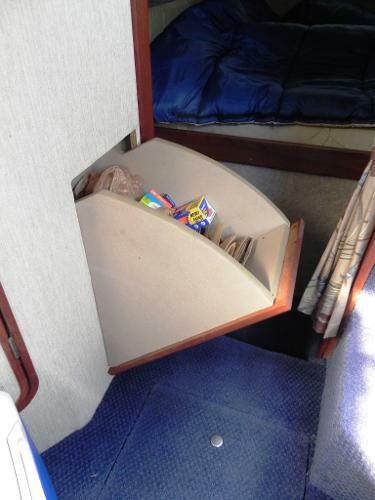 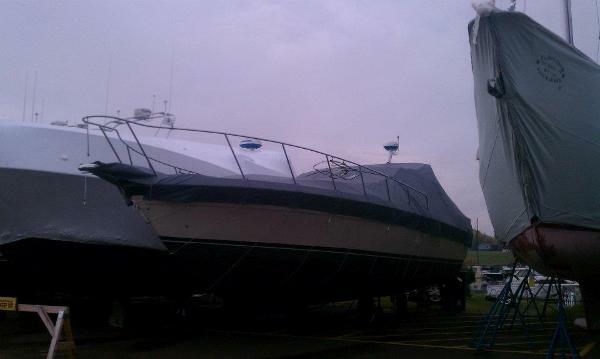 This year the seller added a shade cover for the foredeck. 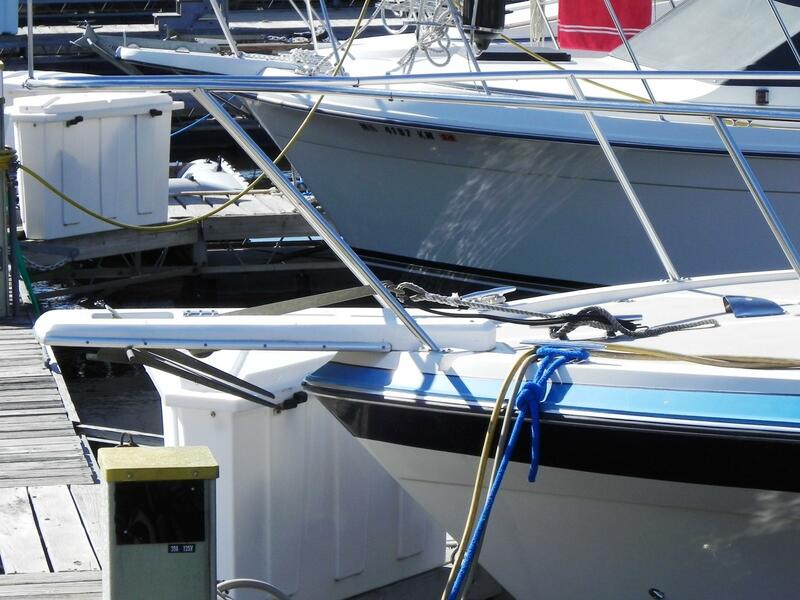 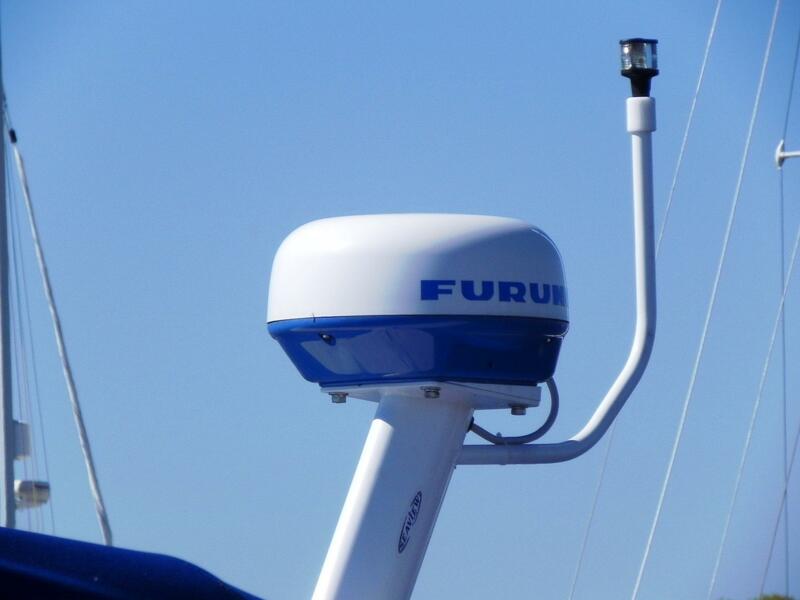 Electronics include GPS, depth finder, radar, chart-plotter. 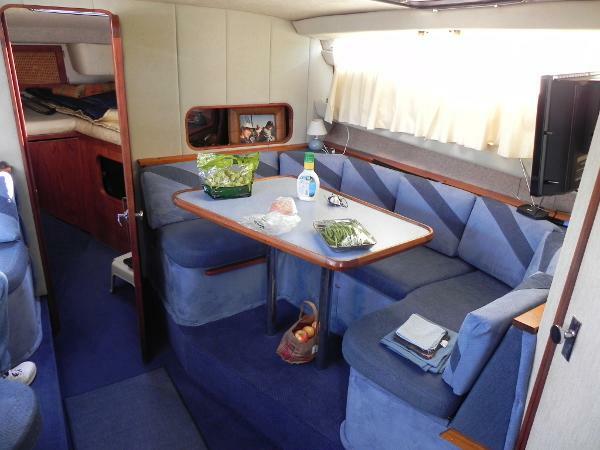 Fantastic interior with the upholstery and carpets new in 2012. Twin Volvo 260 hp gasoline engines.